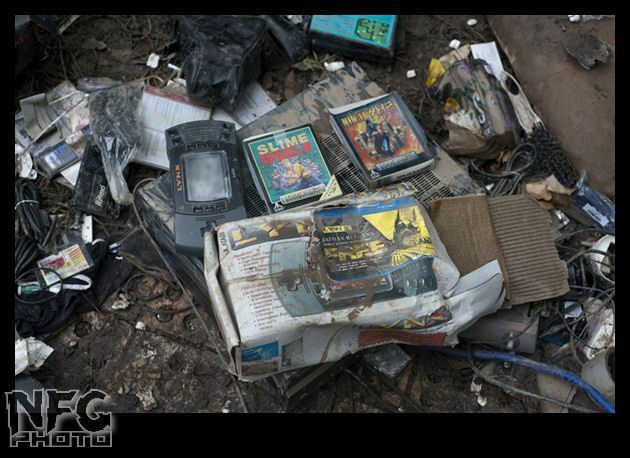 When the world ends, your videogame collection might look something like this. Southern Queensland, Australia was hit with massive flooding in early January 2011, with one victim that even the most self-centered jerk will feel for. 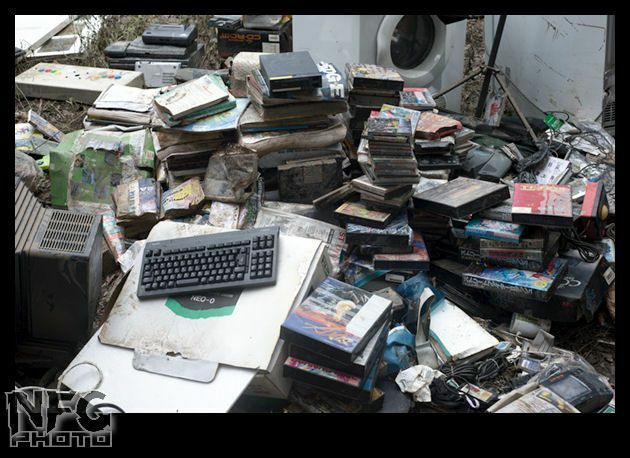 A videogame fan with a massive collection was majorly affected by the flood, and his photographs of the damage are extremely depressing. 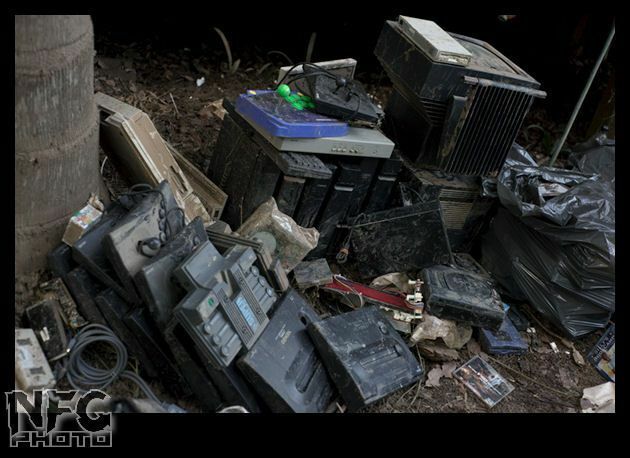 Not that videogames and videogame consoles were the worst losses or anything, but we can feel bad about the destruction of a huge videogame collection too right? Luckily, everything was insured, not that it makes the loss of these unique items any easier to handle. 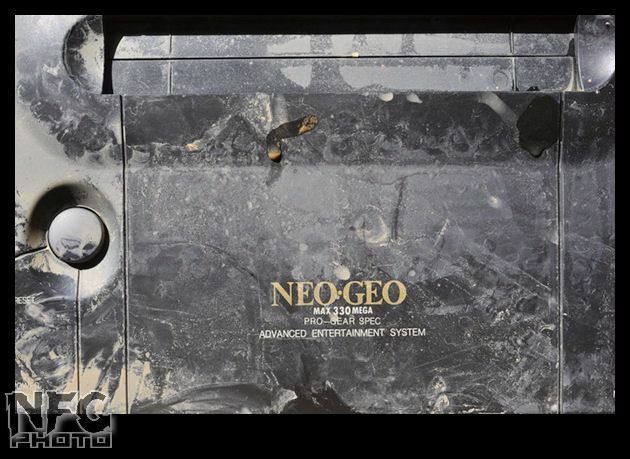 Seen amongst the rubble are consoles from Sega Saturn to SuperGrafx that are now just mud-streaked relics. 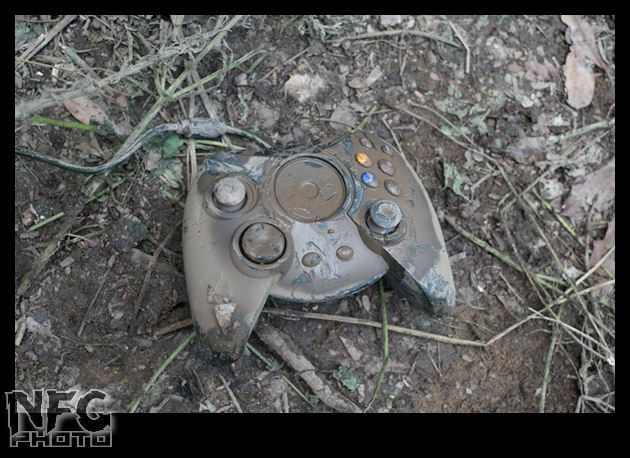 Dozens of trashed videogame controllers are in a tangled mess. 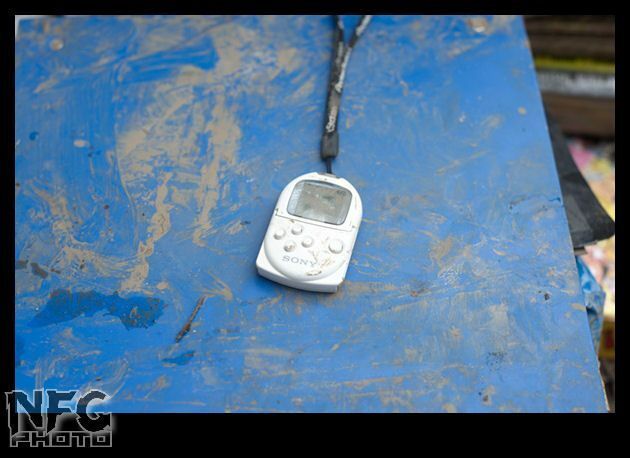 The collector even had a nice selection of Game & Watch handhelds, a PocketStation, a 32X, and probably a bunch of other rare items that collectors are crying over. 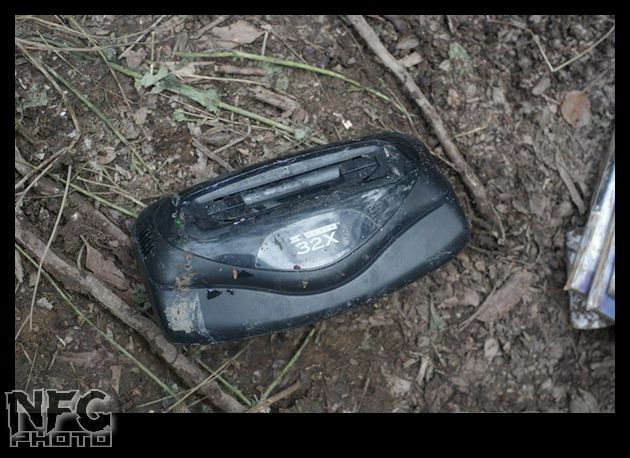 To be blunt, maybe the world is better off with one less 32X. The great photos taken of the flood's destruction are like a rare glimpse into the future. 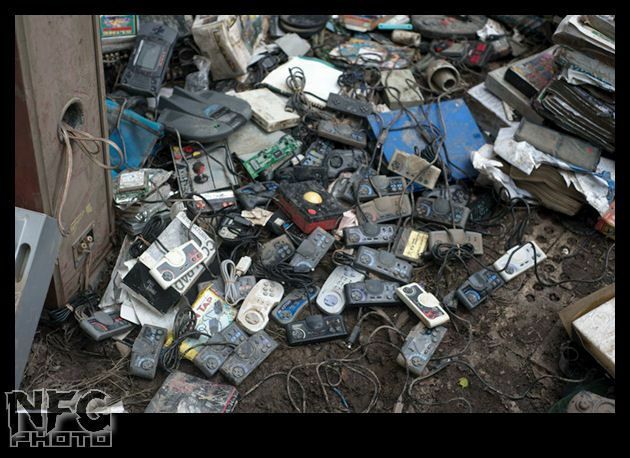 After our civilization is gone, aliens will find collections like this strewn about our planet. They'll put Neo Geos into their museums and wonder what they were used for, questioning the strange writing and symbols stamped upon them. 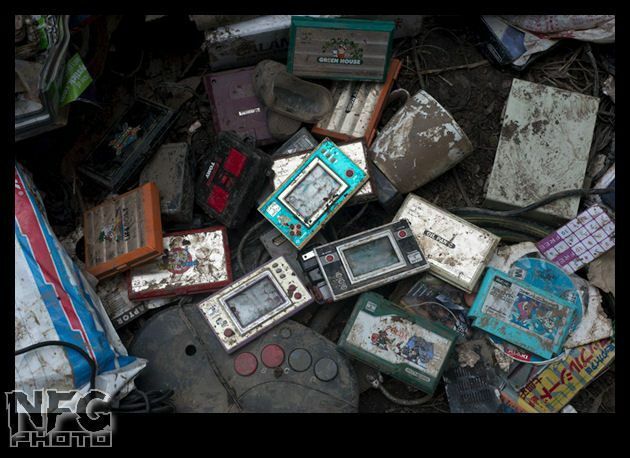 The 43 pictures don't even show all of the destruction wrought by the flood, with more than 300 games also ruined. The story of the collector's dealings with the flood is available here, while a full gallery of the photos is here. It's sad, but also intriguing to see such a great collection covered in dirt.